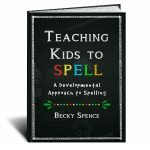 Want a fun way to practice writing? 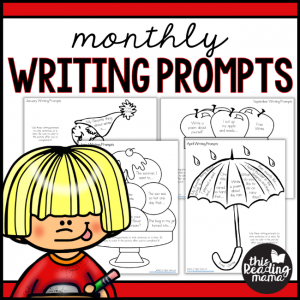 These creative writing prompts get kids writing and coloring in the pictures for each month! These creative monthly writing prompts are great for journal writing, morning work or independent writing time! In this bundle pack are writing prompts for every month of the year. 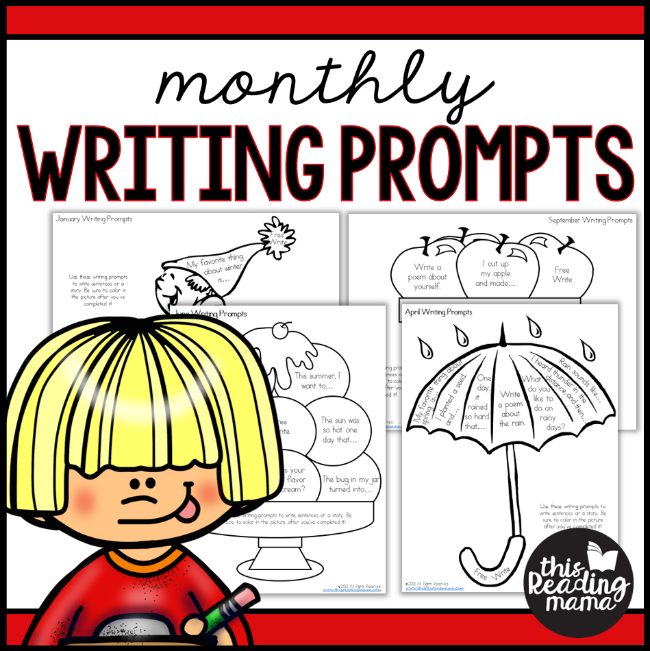 Each month contains a coloring page with 8 writing prompts that kids can choose, write about then color in the picture. PLUS, you’ll find word bank pages for each season and blank writing paper. These write and color prompts were designed for K, 1st, and even some 2nd grade writers, but younger or older kids may enjoy using them, too. 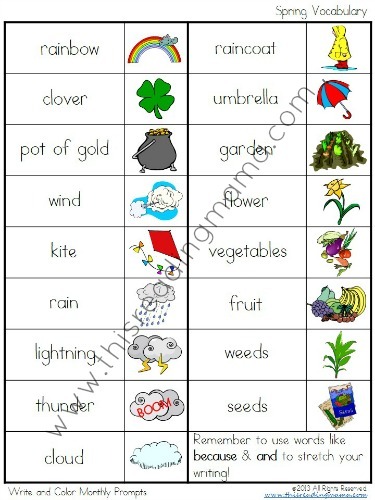 Not only do you get monthly pages, blank writing pages are included as are these vocabulary pages for each season to help the student spell words!